Last year’s smash sold out hit is back—just in time for the holiday season! 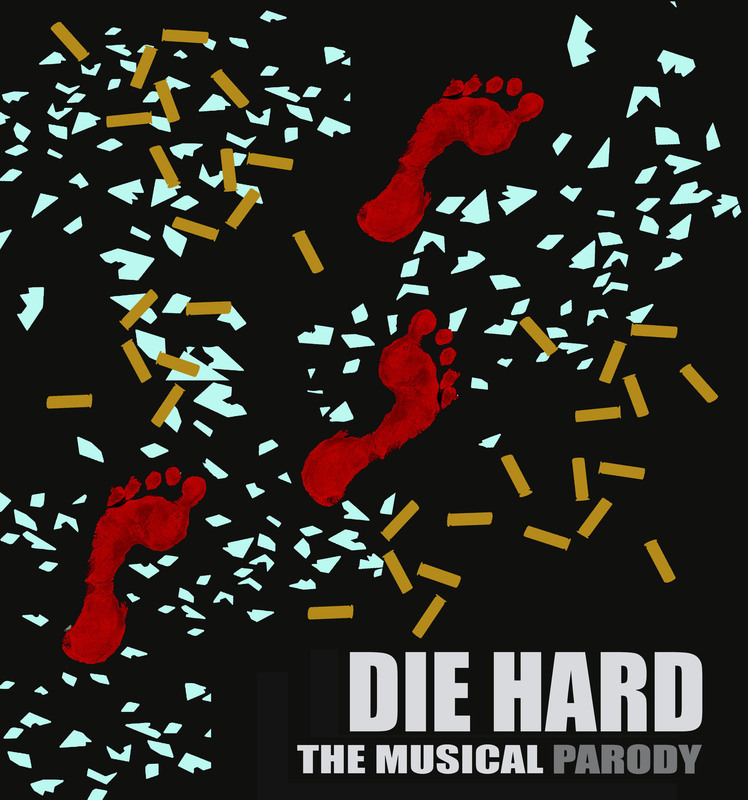 The Funhouse Lounge is thrilled to bring back last year’s hilarious, parody version of the most beloved Christmas film ever: Die Hard complete with original songs that are sure to get stuck in your head for months to come. All John McClane wants for Xmas is to patch things up with his wife. And stop a dozen terrorists. And sing and dance while doing it. Sean Ryan Lamb, Landy Hite, Kate Faye Cummings, Rob Lauta Hill, Aidan Nolan, Justin Isla, Nick Bremer, Linh Nguyen, Rhyan Michele Hills, Mandy Khoshnevisan. VIP: reserved (but not assigned) front 2 rows seating, includes a limited edition Die Hard t-shirt!